1. With the sudden comeback of 70’s hippie fashions: flowy bohemian tops and flare jeans, etc. I definitely predict that the psychedelic, mismatched prints and patterns characteristic of the 60’s, will become huge within the next year. This will also follow the trend of bold, neon colors and prints that has been growing at a fast pace this spring/summer 2019. To go along with the theme of bold colors and daring fashion statements, graffiti fashion, prominent in street style with metropolitan areas, will make its way to the mainstream. Edgy individuals wishing to send a message with their style choices will sport, graffiti-styled denim, leather, hats, and even shoes. 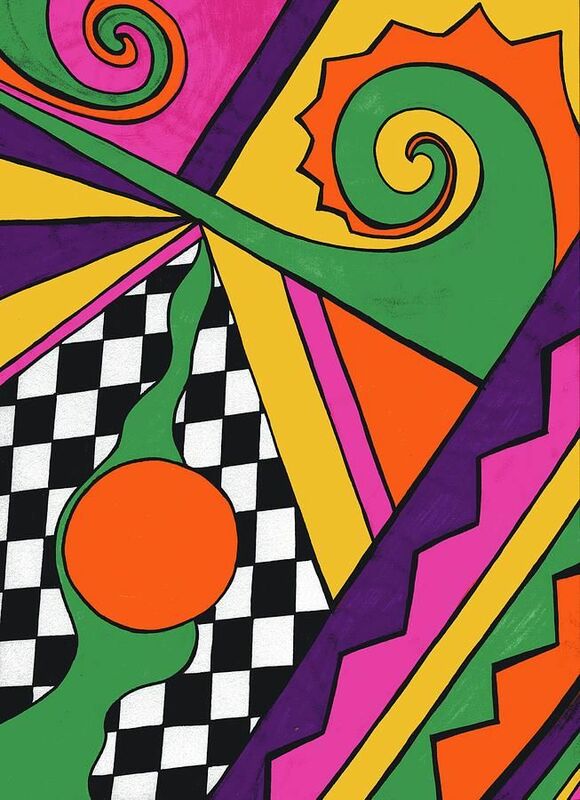 My spring/summer predictions for 2020 are heavily influenced by the bold, abstract trends of the 80’s; therefore, I expect to see a revival of 80’s graphic art and symbols making appearances on: t-shirts, bags, dresses, and jewelry/accessories. There has already been a 70’s revival for spring/summer 2019, with the prevalence of flare jeans, gaudy earrings, flowy bohemian tops, etc. so I think this trend will only progress and gain more momentum for spring/summer 2020. With bold colors and prints already making a statement, 70’s sequins and bedazzled ensembles will surely be seen on the red carpet and in metropolitan areas.